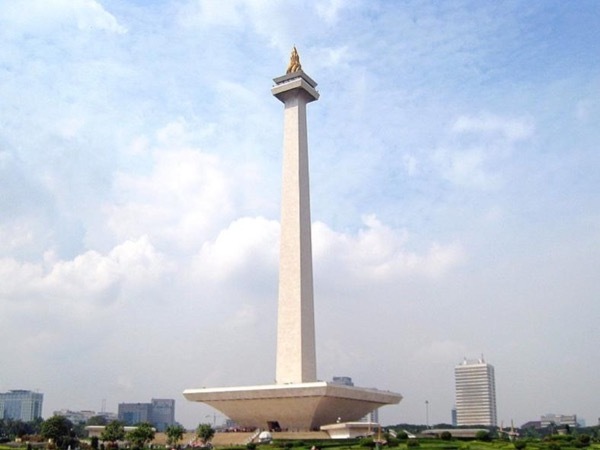 Traveler Review for Private Tour in Jakarta, ID06, Indonesia by Tour Guide Melinda L.
About Melinda L. Message Melinda L.
Four of us took a private city tour in Jakarta. Melinda was our tour guide. She gave a very thorough introduction of Indonesia's history at the national monument. We enjoyed the Padang lunch in Chinatown and Wayang museum in old town. This was the best guided tour we had on this cruise trip. Melinda did a wonderful job.